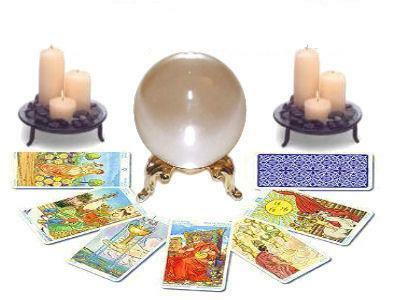 All readings are done by a scheduled appointment / phone consultation. Payment for phone sessions must be completed prior to your appointment, and will be processed through PayPal's secure on-line payment center which accepts Visa, MasterCard, Discover, American Express and E-Checks in addition to PayPal payments. Office appointments are paid at the time of the appointment. Cashier checks and money orders will also be accepted when paid prior to the scheduled phone appointment. However, personal checks are no longer accepted. Please e-mail Joelle via the contact page to discuss the specific details of your function. She will respond ASAP. Service fees vary with guest list count and mileage. There is a 2 hours minimum for all event bookings. No personal checks unless discussed in advance. I am not a licensed medical or mental health professional, financial advisor or legal professional. If you have a health condition requiring medical attention or psychiatric care, please seek the help of a licensed medical or mental health professional. If you have a condition requiring medication, this reading is not to be used as a substitute for diagnostic treatment, medication or therapy. If you need legal advice, please seek a licensed legal professional. If you need financial advice, please seek a licensed financial professional. I will not be held liable or responsible for information given during the aforementioned or subsequent readings. and remove myself from all responsibility for any interpretations or perceptions made by you.